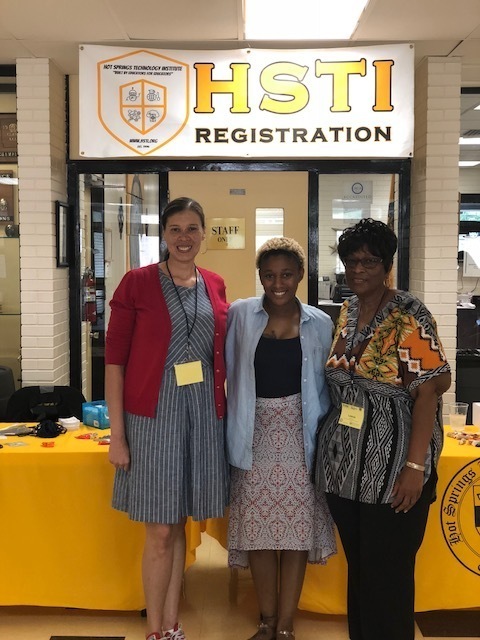 Staff members, Amanda Fears-Eaton, Chanta Mitchell, and Leban McCray, attended the Hot Springs Technology Institute Pre-Conference in Hot Springs, AR on June 18, 2018 to learn about new technologies that can be used in the classroom and in the home to stimulate the brain. These new technologies will be displayed in the Title One Parent Center, the J.F. Wahl Parent Center, and the classrooms at J.F. Wahl Elementary School.